Deadlines don’t mean much when you’re using a fortune cookie to choose your lottery ticket numbers. The Wonton factory (top left) where the lucky fortune cookies were made. How's this for luck? A fortune cookie message fluked the correct numbers to a Powerball game, and 110 second-prize winners got $176,000 each. A further 89 players won $100,000 each in the same game. Winning with my system is quite easy... you simply fill out your tickets from the quick instructions in my manual. Then play each week until you win enough to retire on. But along the way are some tips and tricks that will speed up and improve your win rate. This is the world's most expensive hamburger - but there's a unique twist. Chefs at Serendipity 3 in New York City will make you their Le Burger Extravagant with wagyu beef, cave-aged cheddar, black truffles, caviar, a gold toothpick, and more. And the best part? Profits from the sale of each burger will be donated to the Bowery Mission, "serving homeless and hungry New Yorkers since 1879." Mom Sues Daughter Over Lottery Winnings After Facelift And Tummy Tuck! Linza Ford claimed a winning million dollar scratch-off and is battling her mom (inset). Linza Ford claimed a winning million dollar scratch-off in November 2012 and allowed her mother, Barbara Quiles, to dip into her bank account. The battle three years later is hotting up. 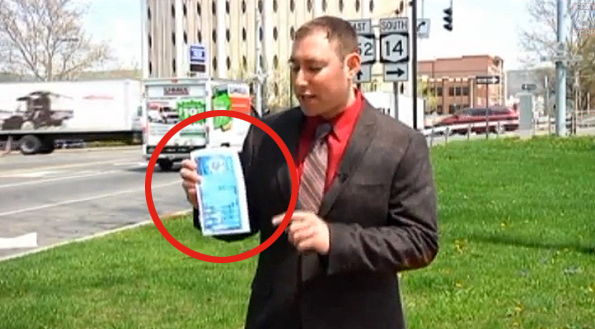 Could you be insulted by a lottery ticket? Unlikely... they're just a collection of non-threatening numbers. But two players discovered that the unfortunate choice of words on a New York Lottery scratch card looked like a direct insult when the ticket was scratched off. 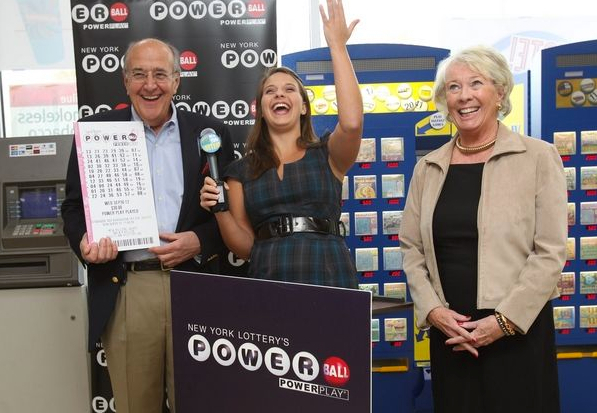 This store on the bottom floor of the busy Penn Station transit hub has become the unofficial Lottery gaming center of New York, reports the New York Daily News. 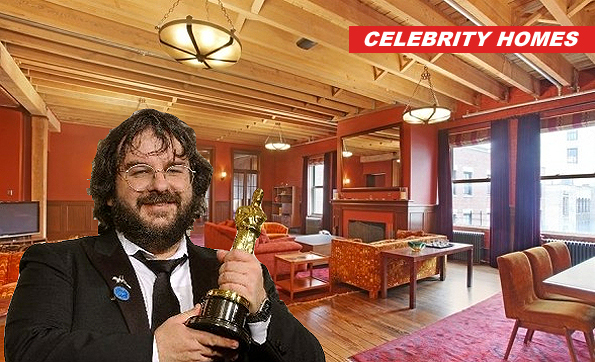 New Zealand 'Lord Of The Rings' film director Peter Jackson is no barefoot hobbit when it comes to selling. He'll make a couple of million from the upcoming sale of his penthouse duplex spread. LOCATION: Tribeca, New York, USA. COUNTIN': 8,309 sq ft inside, 6,000 sq ft outside. GAME TO WIN: New York Lotto is only up to $9.9 million today...you'll need Mega Millions or Powerball to match the offer on contract. As I finished the LottoPredict predictions a few minutes ago, I had a sudden thought. If this subscription service is so valuable, why don't I make it part of the Silver Lotto System instead of selling the three parts separately? After all, my ultimate aim is to get everyone winning fast and often. And LottoPredict does this.